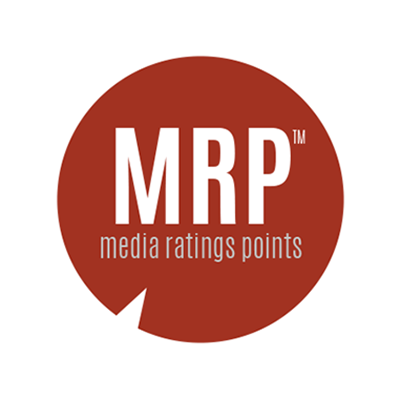 Media submissions are carefully considered before being added to the MRP media database. Your submission will be accepted for review provided it meets the criteria set out by the MRP Measurement Committee. Once accepted, the media audit process can take up to 5 business days. As soon as the change has been completed, the MRP database will be updated and you will be notified. To learn more, check out ‘What audience data is (and is not) available in MRP?’.